When focusing on tasks that require intricate detail, such as painting acrylic-nail designs, you require brighter light, so you can focus and see better. 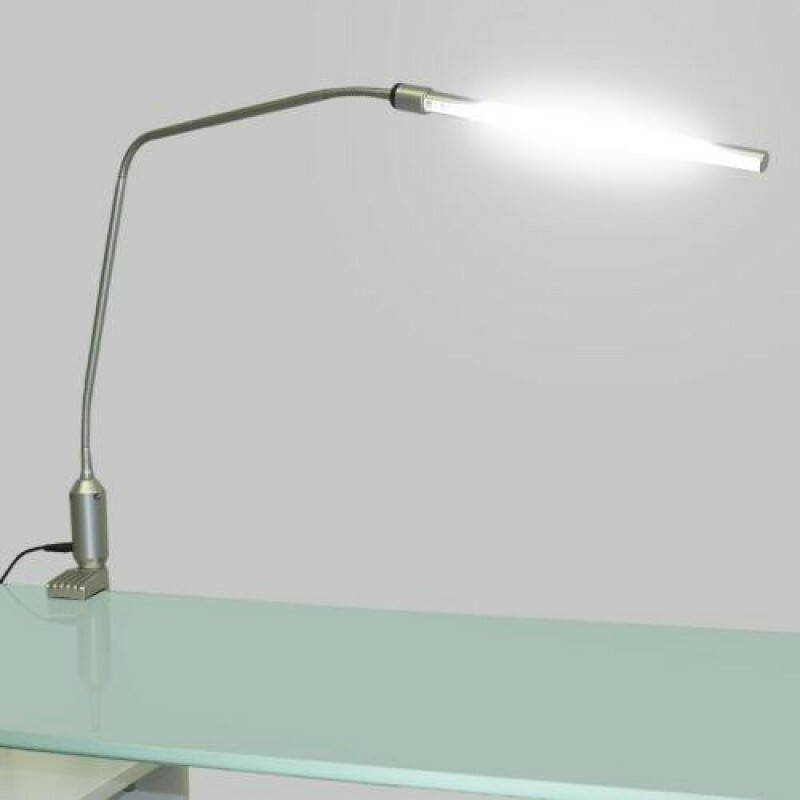 The Slim Light Lamp with Table Clamp from Natali Products is a great solution because not only does it illuminate your workspace, but it’s quick and easy to install in mere seconds! At the base is a clamp that you can slide onto the edge of a table, desk, or other flat surface. To secure the slim lamp, simply turn the screw, which will narrow or widen the opening. Afterwards, connect the adapter to the base, and plug it into an electrical outlet. Then, flick the switch to turn it on. 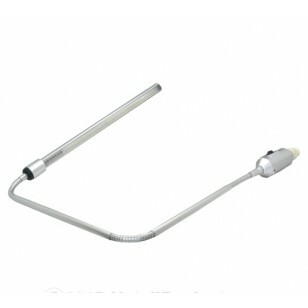 There are three flexible points along the arm to customize the height and angle of the desk lamp. When you no longer require it, it’s easy to remove and store for later use. The lightweight and skinny silhouette with a foldable design makes packing a breeze.